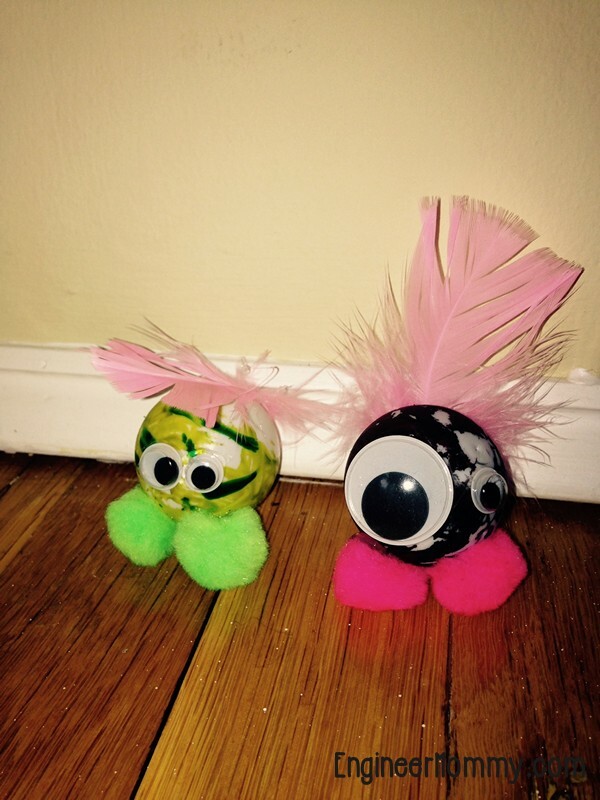 So I picked up a set of ping pong balls during my last trip to Dollar Tree… Why did I pick them up, you ask? Well, I didn’t have a reason per se. I just knew I could use them for something cool around here. I have a home decor craft that features ping pong balls coming up later this week, but for today, I’ll show you what I did with two leftover ping pong balls. 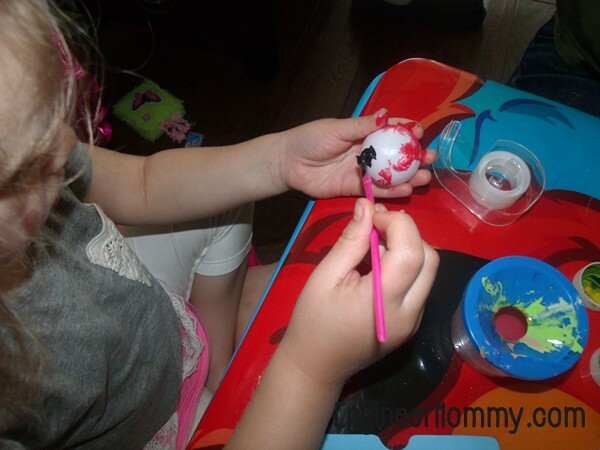 Gather the kiddos and engage in some ping pong ball painting. 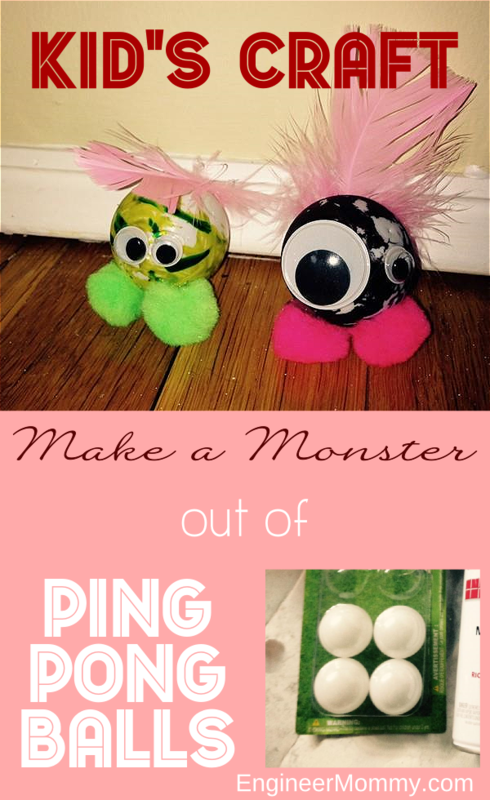 Make scary (or friendly) ping pong ball monsters!! So the first step I did was prep my ping pong balls. Prep the balls? Yes, you need to stabilize them a bit so that the kids can actually paint them. So this part requires adult supervision, because in order to paint the ping pong balls, I have found it very useful to use three push pins near each other to form a triangular shape. 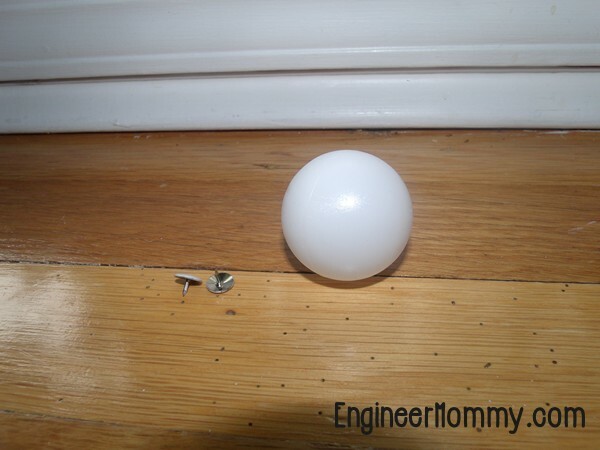 Then the ping pong ball rests on these pins easily and can be painted without rolling around too easily! 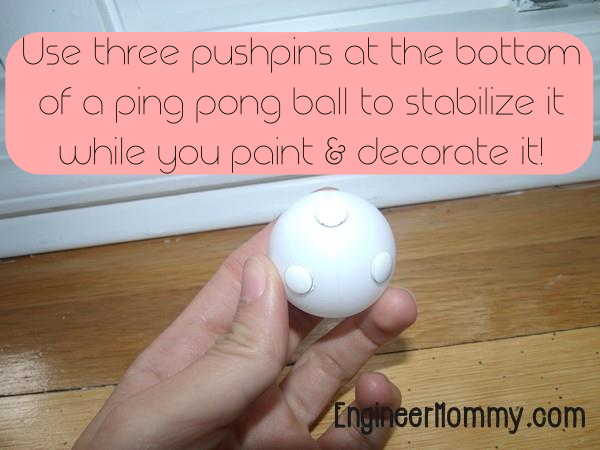 Your child may wind up picking up the ping pong ball and painting it (and her hands) anyway! 🙂 It’s all part of the fun of arts & crafts with kids! Next comes the embellishments… I used two pom poms for the feet of the monster, 2 googly eyes for the eyes, and a feather for a head decoration. And the monster is complete! 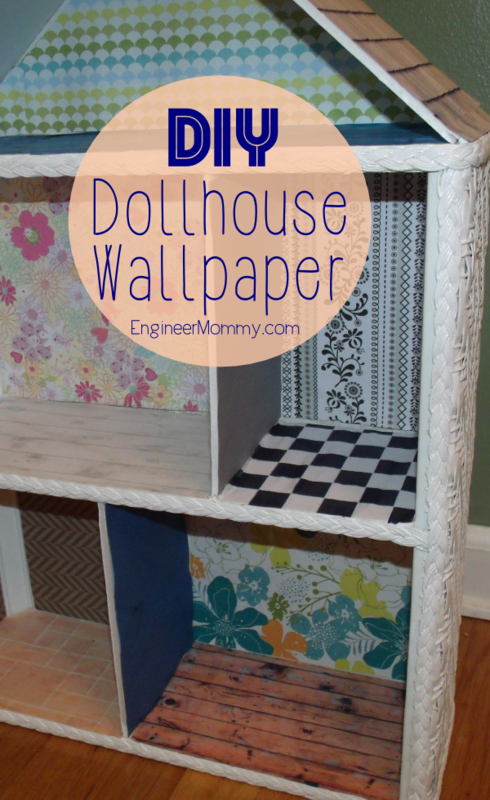 You could add your own craft embellishments. Other great options for this project include glitter, beads, washi tape, stickers, felt, foam, etc. 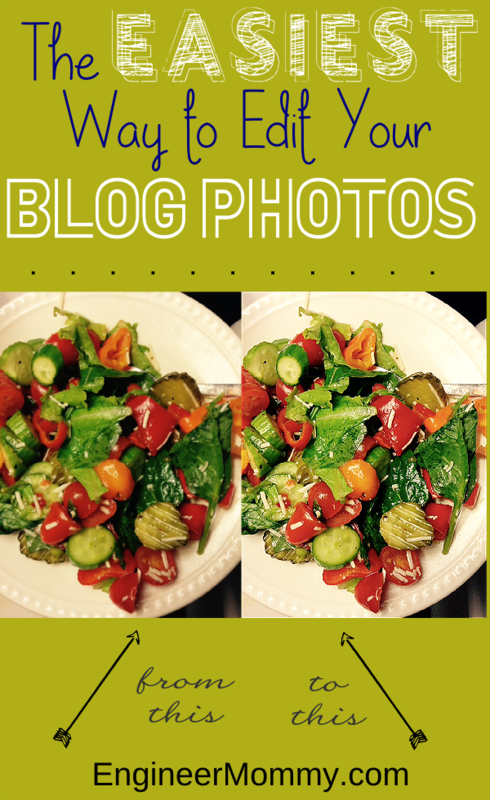 Anything really can be used to spruce up your lil monster!